The 3DC1515CAP series is an evolution of the 3DC1515 series, which combines the characteristics of the newest 3D coil from PREMO RFID and the advantages of a high quality plastic material used for the cap. This cap provides an additional mechanical protection to the coil with the thinnest walls, combined with a high performance in temperature. The cap allows an easier handling and placing of the part. Keyless entry systems are a typical application for this coil, the Isotropy is often sought in RF antenna. 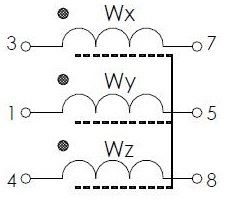 In transponder applications, this feature has been achieved by the combination of 3 single coils oriented in the 3 space axis. The new 3D coil from PREMO RFID offers the possibility of mounting a single component instead of three, thus reducing cost, saving PCB space and increasing the circuit reliability. 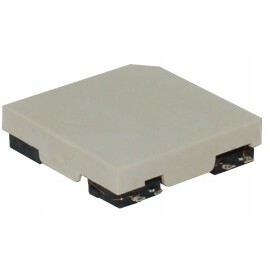 Sensitivity, low profile and small size are the key of this RFID innovative component. Best choice for keyless entry systems the three tri-rectangular windings ensure optimum field sensing regardless position. 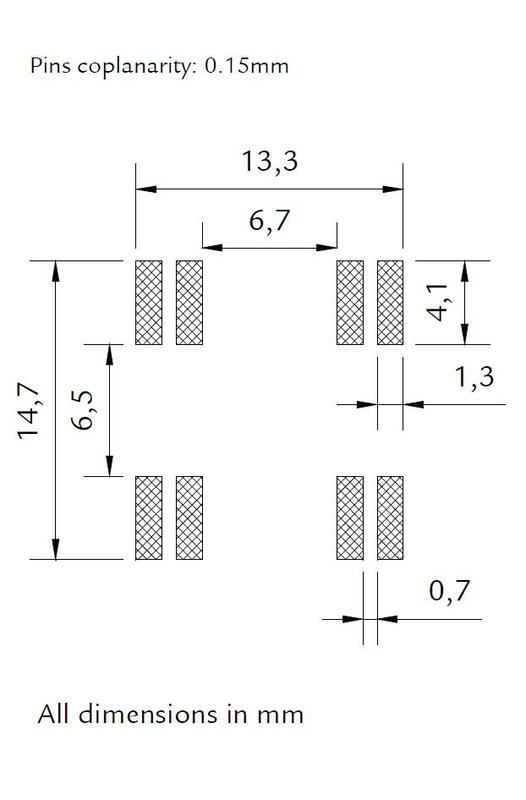 High drop test resistance (up to 500 times 1 m) due to a maximized pin area. 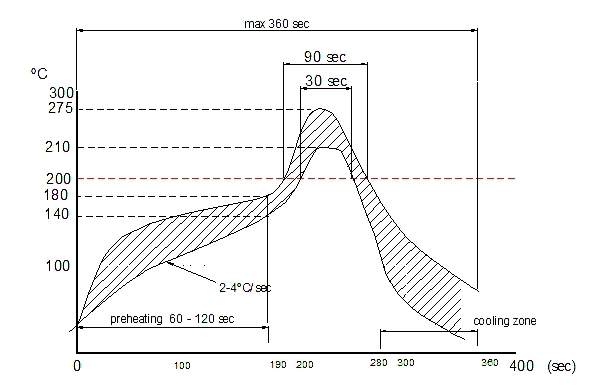 High stability in temperature (-40ºC to +85ºC). With cover cap or labelled. Designed for 125KHz and 134KHz. Automotive TPMS with wake up functions. 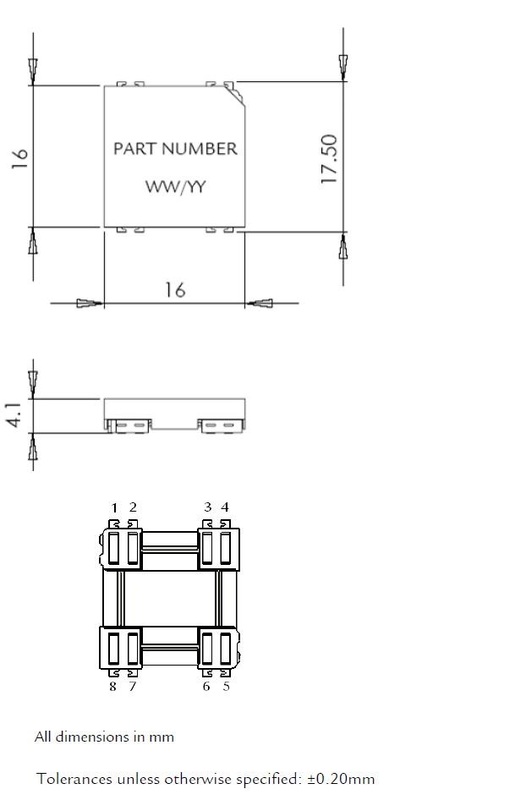 This product has datasheet available upon request.